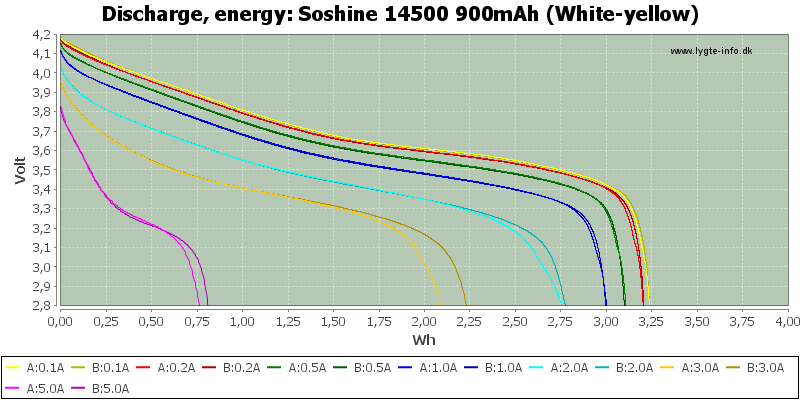 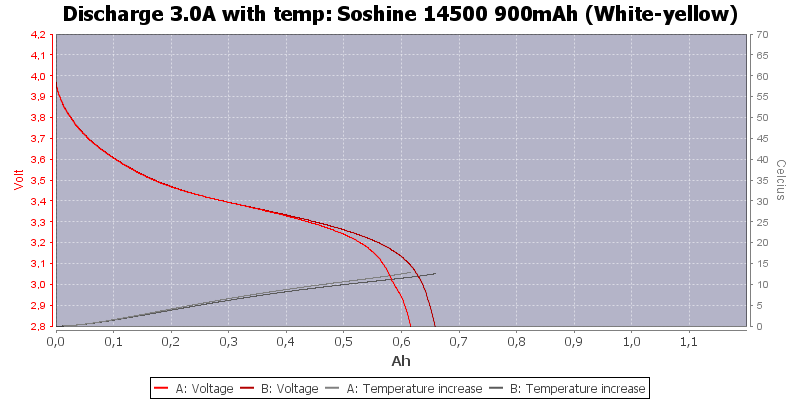 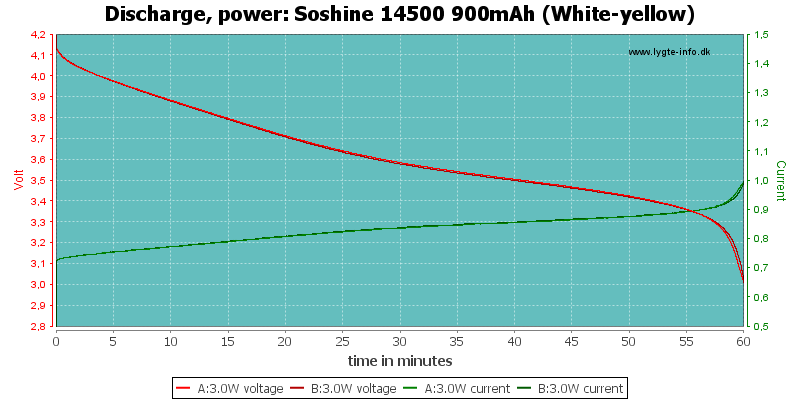 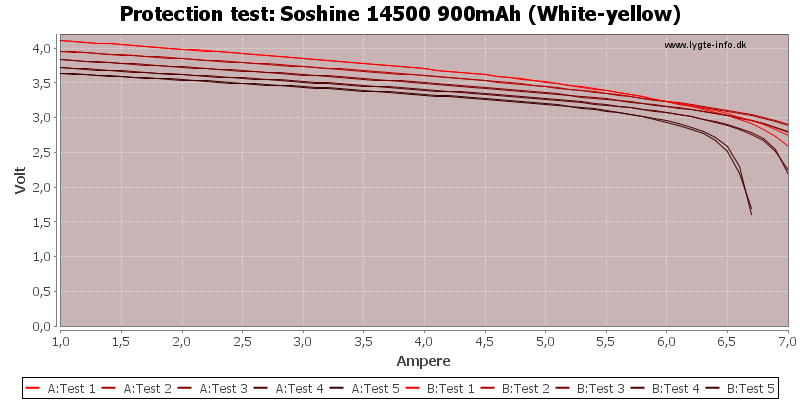 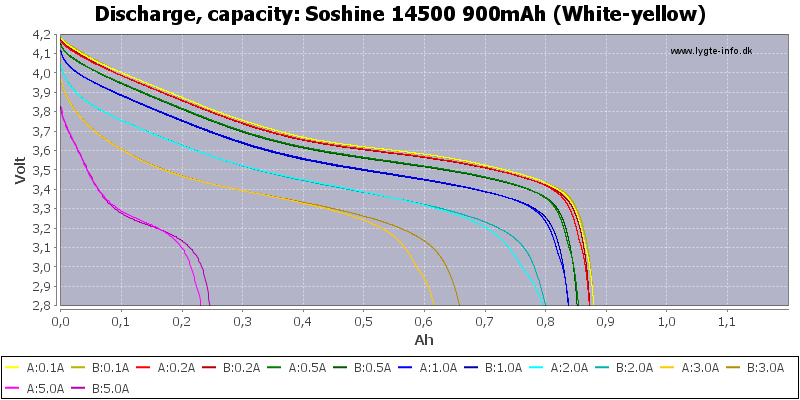 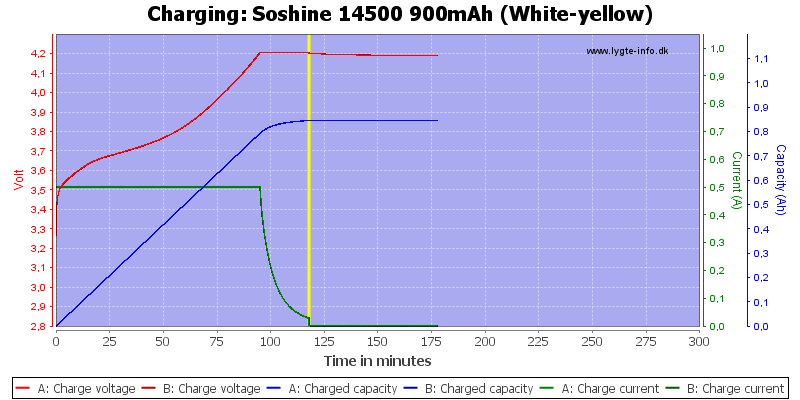 AA sized LiIon cells from Soshine, depending where I read the specifications says 0.9A or 2.7A continuous discharge. 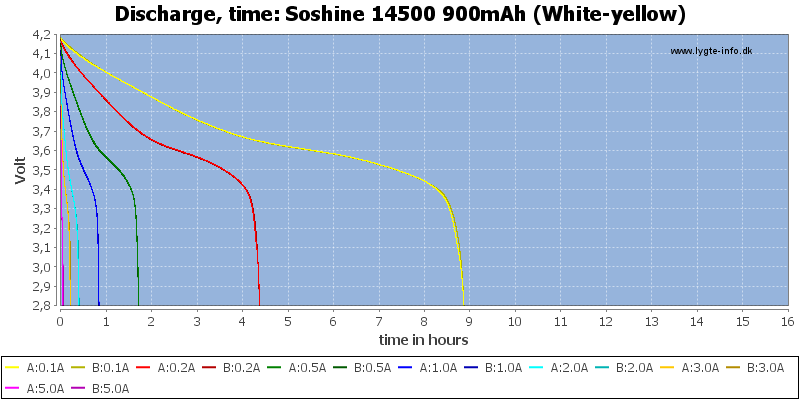 The discharge curve is fairly good, especially below 1A and it looks like the 2.7A rating is optimistic. 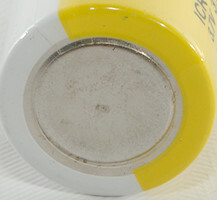 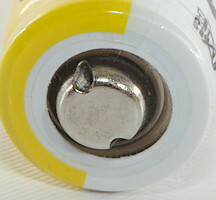 The cells have good capacity and works fine at lower current drain, for high current drain use some other cells.